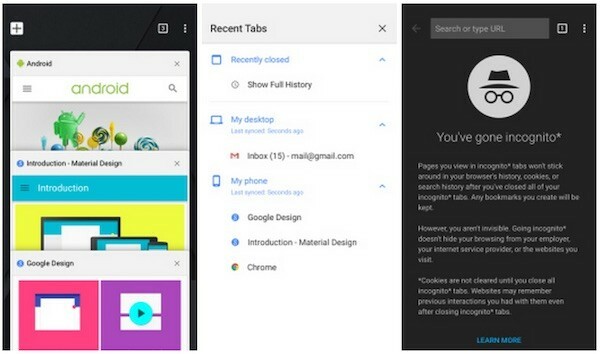 It looks like Google has finally decided to bring its Material Design on its Chrome browser for iOS users. The company recently released an update for Chrome 40 on iOS that on top of a new interface, also comes with OS X Handoff support, and optimisations for iOS 8 on the new iPhone 6 and iPhone 6 Plus. 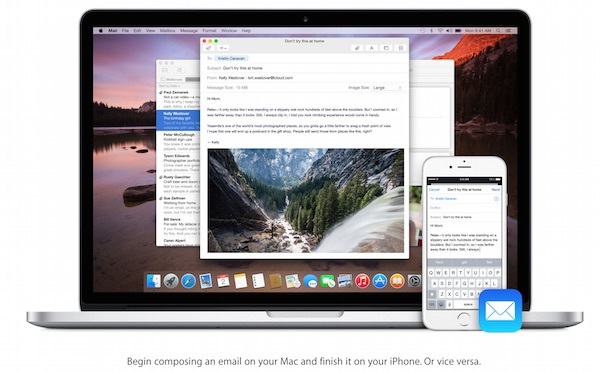 First up, Chrome for iPhone and iPad now looks better on the bigger iPhones. With Material Design makeover the app now has “bold graphics, fluid motion and tactile surfaces” that is available for iPhones and iPads. Interestingly, Chrome for iOS now supports Handoff, part of the new Continuity introduced on iOS 8 and OS X Yosemite. This means that you can be browsing on your mobile, and can continue from where you left off on your Mac and vice versa. It also works between iOS devices so browse your favourite websites on your iPhone, and continue with your work on an iPad. The latest Chrome for iOS is now available on the App Store so check for an update and enjoy the new features, as well as the usual stability improvements and bug fixes. Check out our previous post for more information on Handoff and how you can activate it on your supported devices.